Andrew Shoben is the founder of greyworld, a world renowned artists' collective that create art in public spaces. Primarily, greyworld's work is about play, and allowing some form of creative expression in areas of the city where there is usually none. greyworld has created works in some hugely coveted locations across the world, and they now have permanent installations in fourteen countries. In 2004 he launched The Source, a permanent installation for the London Stock Exchange which was unveiled by Her Majesty Queen Elizabeth II and was watched by millions everyday on television around the world. 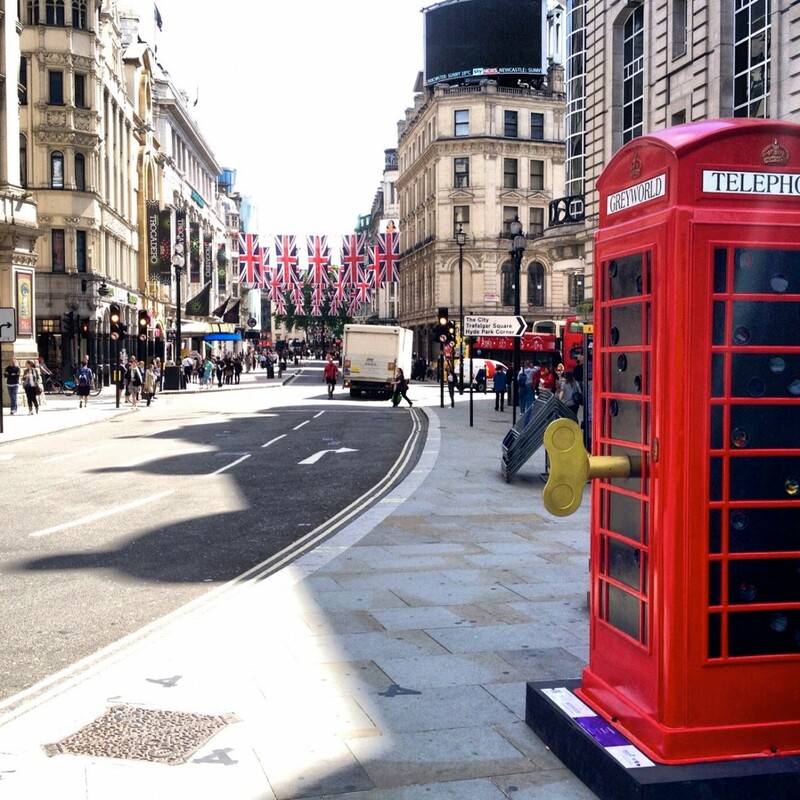 In 2010, they unveiled "Paint," an installation allowing phones to paint on the city. 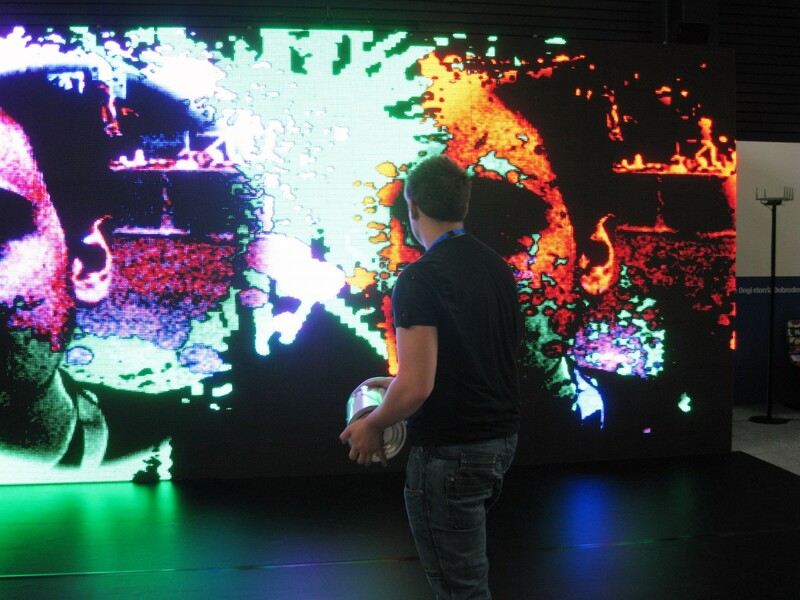 Commissioned by Nokia, it has recently been nominated Interactive artwork of the year by the Design Museum. Other artworks were also created for the Kopernicus centre in Warsaw and the Centralworld centre in Bangkok. 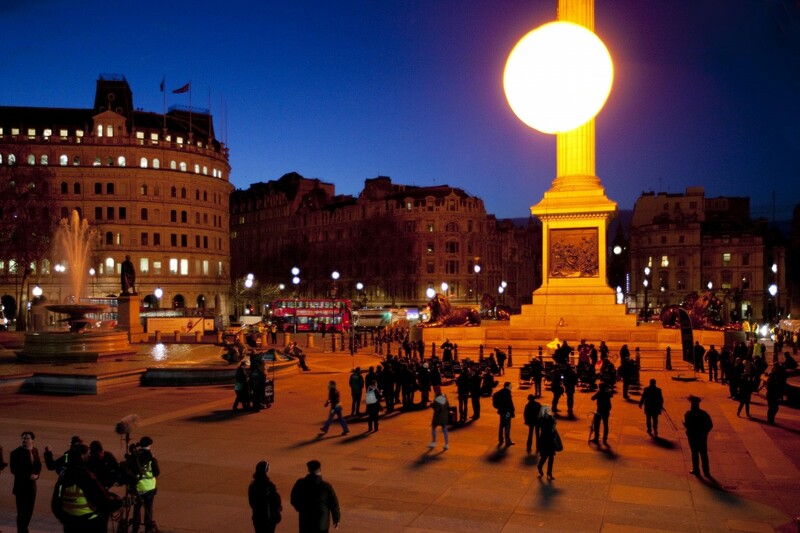 In Jan 2012, greyworld launched "Trafalgar Sun," a giant installation for Trafalgar Square, London. Andrew is a regular contributor to television, radio and print, and lectures extensively around the world. Most recently he presented a show on public art for BBC Radio 4.